A place to learn about the many railroads on Vancouver Island from Logging, Minning, Freight and Transportation. I will be showing pictures from my own collection including a map (Rand McNally from the year 1921) as well as creating a map with locations where to help find these lost iron vains that ran through our great island. Federal and provincial grants to repair the E&N Railway’s tracks put a piece of the transportation puzzle back on the table, but many pieces are still missing. The train will soon be leaving the station with the restoration of the Vancouver Island Railway between Victoria and Courtenay. Passengers could be riding the E&N Railway as early as next spring. 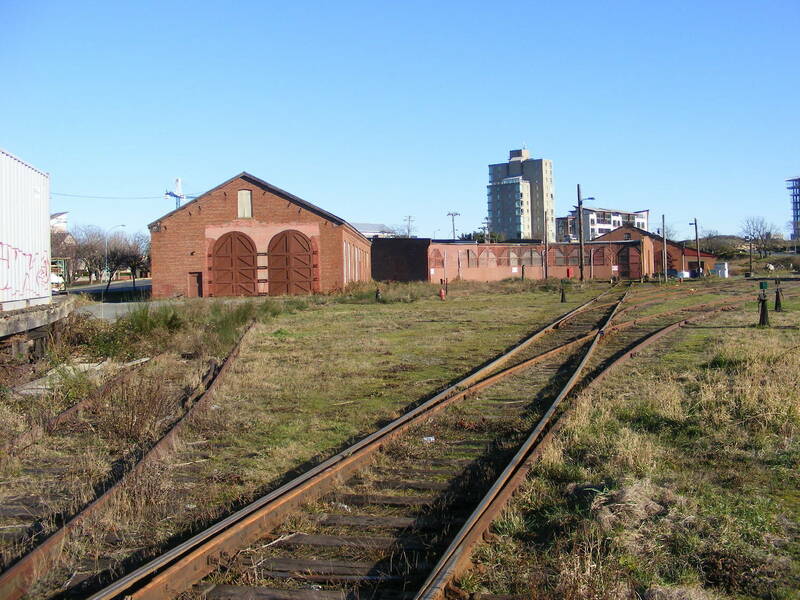 Passenger service could return as early as next spring and freight loads are expected to increase on the E&N Railway after the federal government announced Tuesday that it is matching the province’s $7.5-million grant to repair the E&N’s tracks. officials should keep this in mind when they look at possible commuter options on the E&N rail line. Via Rail has committed to three refurbished cars, with snack bars and bike racks. the E&N railway would take care of both. $5 Donation to Help the site grow. The money will help go towards buying pictures and paperwork from antique stores and collectors to help the information to stay together so future Vancouver Island Rail fans can learn and see how busy the island was back then. Note my collection of pictures and paperwork is not for sale and one day will be donated to a place where they can be saved from being broken up and hidden by privet collectors.